Katie Pekarske particpated in the WorldStamp gap year program, part of Dream Volunteers. When I was applying for colleges, I felt like something wasn’t quite right. I wasn’t really sure what I wanted to do, which made me hesitant about any schools or programs. When I heard about WorldStamp, I just had a feeling that it was what I was supposed to do. I felt like there was so much more of the world and myself to discover that I wouldn’t be able to understand unless I did something completely different – like a gap year. How did you decide WorldStamp Gap Year Program was right for you? 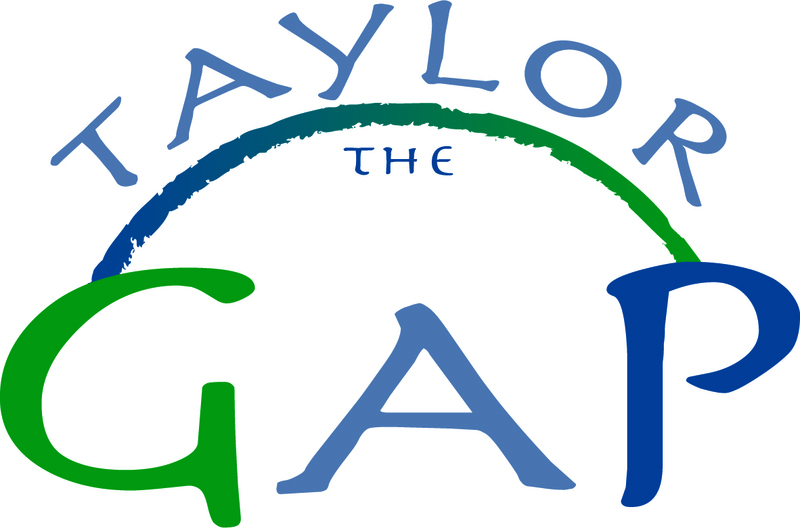 To be honest, I didn’t really look at any other gap year programs. I was very familiar with Dream Volunteers (and had volunteered with the organization in the past) and I loved everything about it. I loved that we would be spending time in three different countries, all with very different cultures and ways of living. I felt like my perception of the world was constantly evolving throughout the year. I also was very excited about becoming fluent in Spanish. This varied greatly depending on which country we were in. In India, I would usually wake up around 5:30 or 6 a.m. to workout and we would leave for work around 8:30. We spent the morning working at our tutoring center in Ambedkar Nagar, where we helped kids with English and math. In the afternoons, we had service learning/self discovery classes. In Guatemala, I usually would wake up early to workout as well before we went to Vuelta Grande, where we also helped kids with reading and math. We got to work one-on-one with students, which was really awesome. In the afternoons, we had four hours of Spanish class. In Costa Rica, I spent a lot of time with my host family in the afternoons after spending the mornings either teaching in the elementary school or working on the recycling center. In all three countries, we got really close with the local teens and community members; I created relationships that I have maintained to this day. I would have to say the Hygiene Campaign in India. We spent weeks working with the local Young Dreamers to develop and implement a march throughout Ambedkar Nagar to educate people about the importance of hygiene to avoid diseases and stay healthy. More than 1,000 community members joined us as we marched through the streets, chanting and laughing. The energy was unreal; I still find it hard to articulate what I felt. 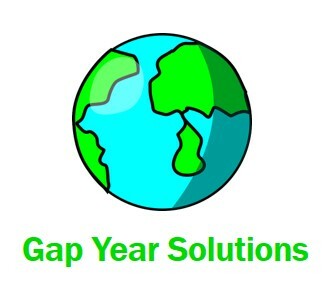 I would say to definitely consider what you want from this gap year. It’s essentially a year to do something that slightly terrifies you; it’s a time when you can leave your comfort zone and really open yourself to everything out there. Everyday, I felt like I gained something significant from WorldStamp; and that’s something that I will never forget.